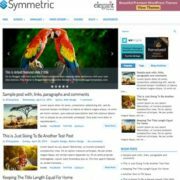 Beautiful Blogger Template is an amazingly designed and professionally made blogging blogger theme. 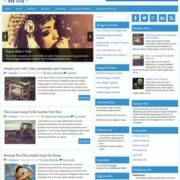 With simple appearance and classy design it features elegant looks with simple magazine layout, that gives your blog an elegant look and feel. 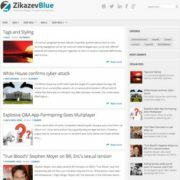 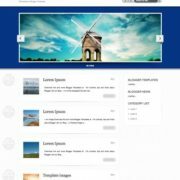 Loaded with fully unique and user friendly widgets and gadgets, it helps you to showcase your content in most readable and unique way. 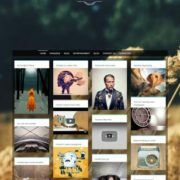 Mostly suitable for fashion magazine blogs, it also can be used for photography, food, reviews, movies, recipe, sports, makeup, travel OOTD, personal etc. 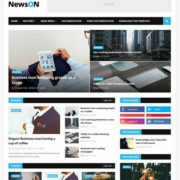 Crafted with great design and new trends it supports responsive design and loads fast on slow networks. 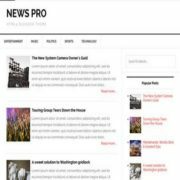 it comes inh very simple color combination of white, black and green, it supports blogger’s template customizer with unlimited color options. 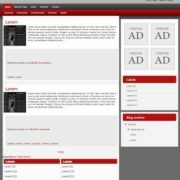 Simple, Fast Loading, Responsive, Seo Ready, Adapted From WordPress, Ads Ready, Retina Ready, Drop Down Menu, Social Bookmark Ready, Page Navigation Menu, Post Thumbnails, Clean, Browser Compatibility, White, 3 Columns, Elegant, Stylish, Free Premium, Slideshow, Fashion, 3 Columns Footer, White, Magazine.